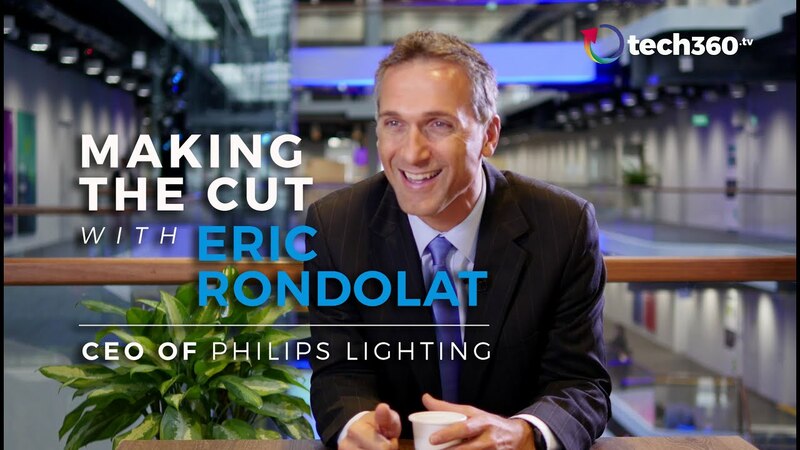 New management for even more innovation in the dynamic market of light: Philips announced today the appointment of Eric Rondolat as CEO of the lighting Division and a member of the Executive Committee. 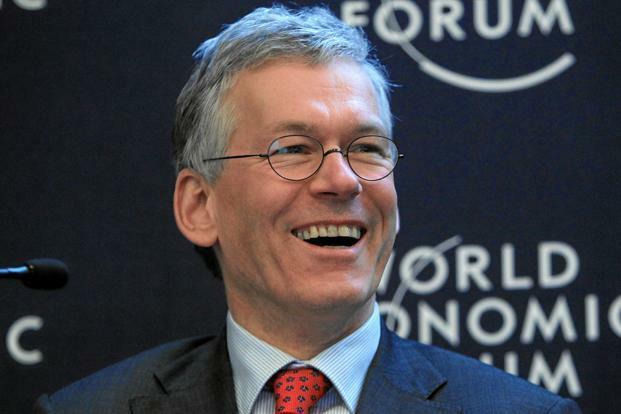 From April 1 it will replace Frans van Houten thus, who in the meantime has led Philips Lighting. 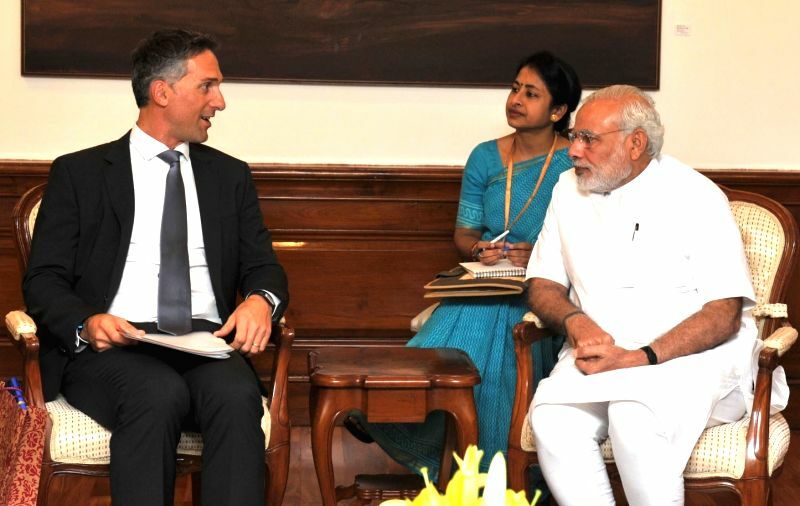 From the official press release for this purpose: Eric Rondolat (* 1966, Italian French nationality) by Schneider Electric switches to Philips. 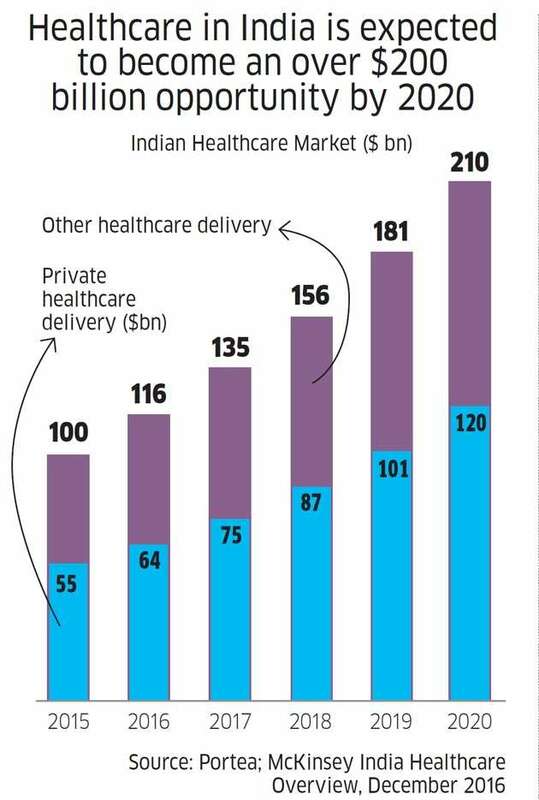 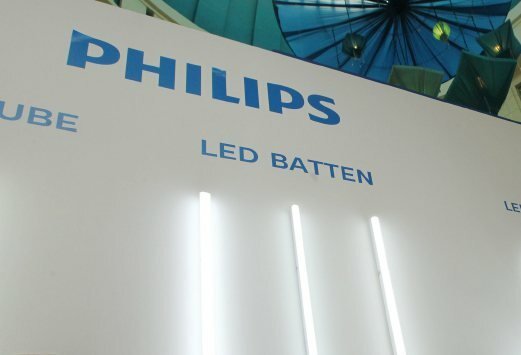 Philips Lighting as the world’s largest provider of lighting solutions recorded a turnover of 7.6 billion euros in 2011. 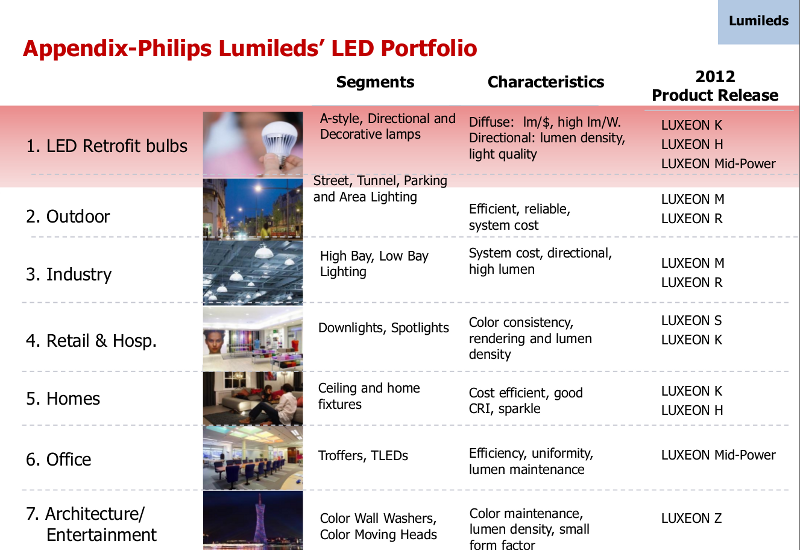 The Division accelerated the transformation of its product portfolio and to LED applications and solutions, as evidenced by solid sales growth in the mid double-digit range over the entire portfolio of LED throughout in the past two years. 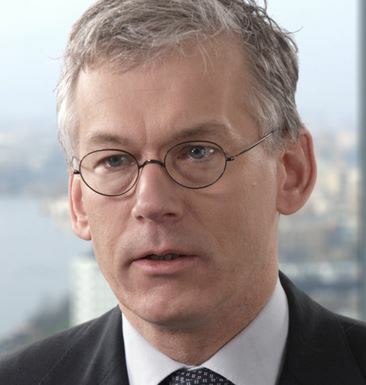 With the appointment of Eric Rondolat as the new CEO of the lighting Division, as well as the appointment of Paul Verhagen to the CFO with effect from January 1, the new leadership team for the lighting sector is complete.